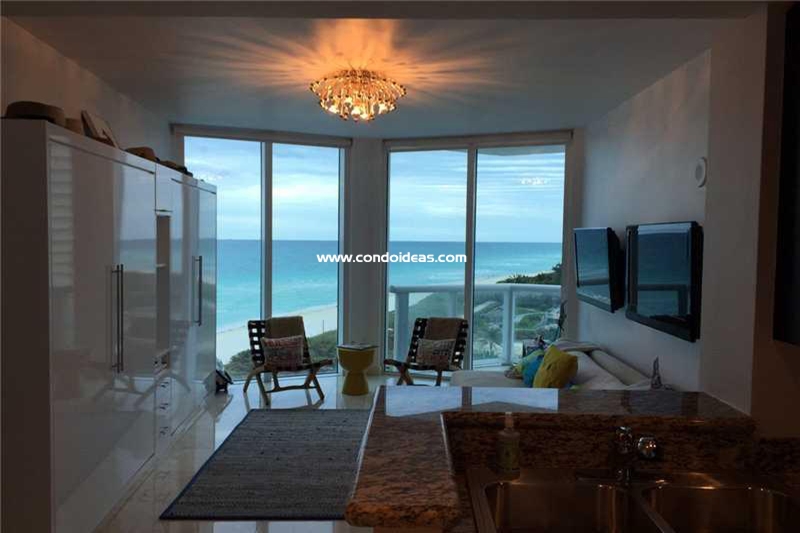 Bel Aire on the Ocean condo is designed for luxurious access to the incomparable sights and sounds of Miami Beach. 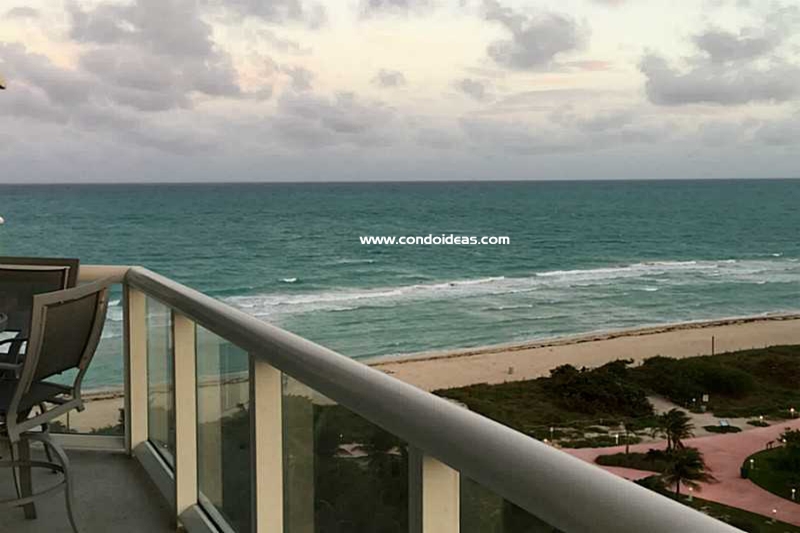 Designed by Kobi Karp, this premium residence is situated on 150 feet of glorious sand beach and will greatly appear those who want to buy on the beach. A private health club and spa, heated pool with ocean view and an oceanfront recreation area maximize the enviable location. 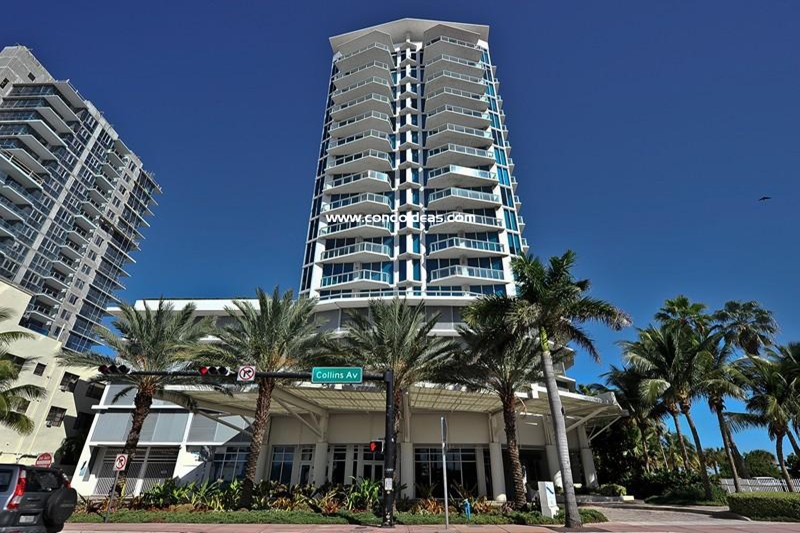 At Bel Aire on the Ocean, every residence offers a panoramic view of stunning Biscayne Bay and the Atlantic Ocean. Interiors feature Italian cabinetry in open kitchens highlighted with top-of-the-line stainless steel appliances. Marble bathrooms boast whirlpool tubs. The generous terraces are accessed through glass panels, and south-facing units open to expansive park views. State-of-the-art technology support is built in. Guests will arrive at a grand porte-cochere. Entertaining possibilities are augmented by a business center and a conference room. A full-time concierge greets you, and management staff are readily available, together with 24-hour security. Highlights of the location almost go without saying. The vibrant cultural and social amenities of the area are bountiful, from the various professional sports teams that call the Miami area home to the shopping of Bal Harbour, the architectural panorama that ranges from Art Deco to Miami Modern, and the nightlife and dining opportunities that have made South Beach famous. 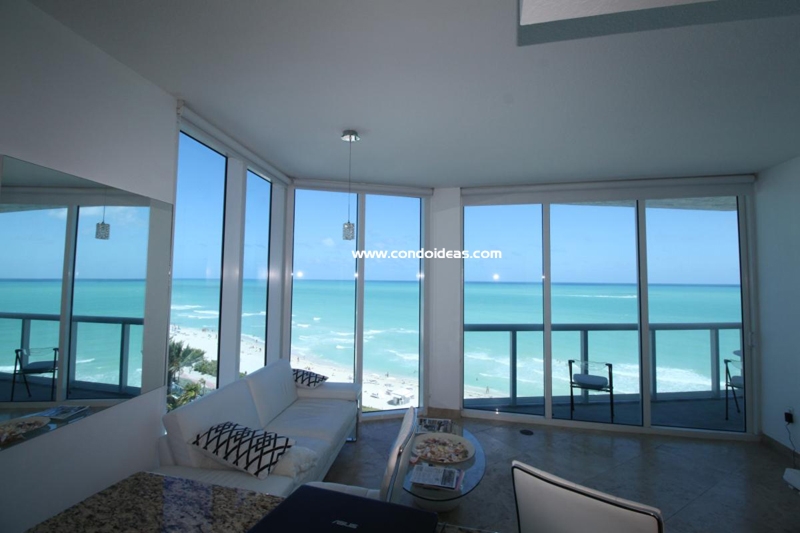 In Miami Beach, you should also check out the Blue Diamond condo.